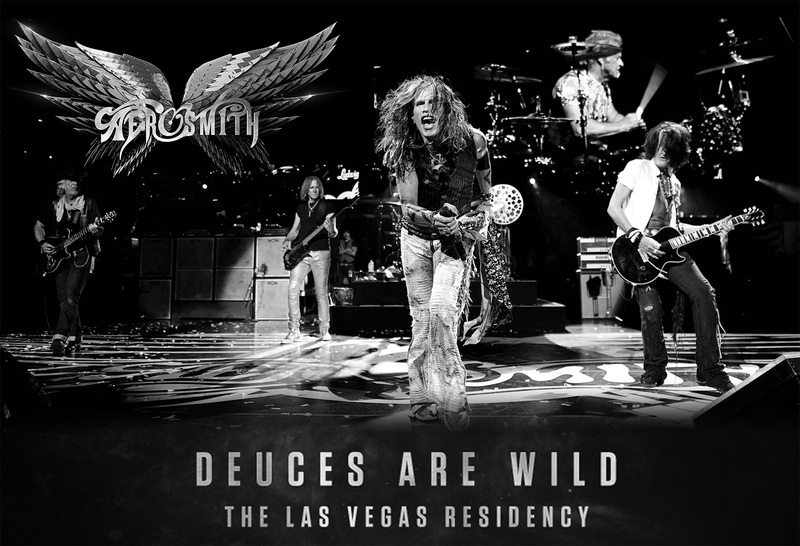 America's all-time top-selling rock ‘n’ roll band, Aerosmith, is bringing the heat to the Las Vegas Strip with their headlining residency, Aerosmith: Deuces are Wild. This Vegas Residency will bring guests face to face with the iconic Aerosmith band members in one of the most immersive, state-of-the art audio and video technology experiences in Sin City. The show will feature never-seen-before visuals and audio from Aerosmith recording sessions that you won’t want to miss. Choose from the four VIP packages below to experience Aerosmith like never before. "Aerosmith Backstage & Museum VIP Package"